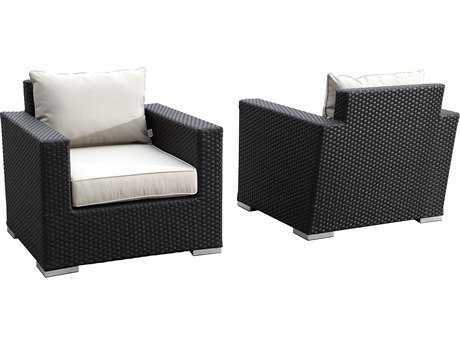 Sunset West is a provider of various types of premium patio furniture, ranging from dining to lounge solutions, and emulates a modern, refined appearance. 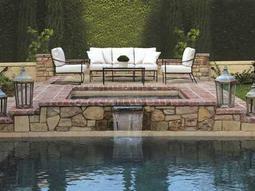 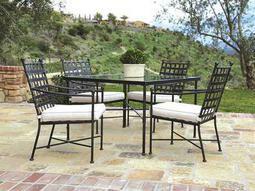 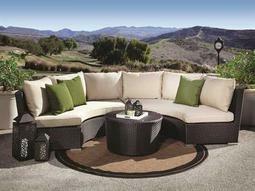 Founded in 2004 in sunny Vista, CA, the company knows how best to enjoy the great outdoors. 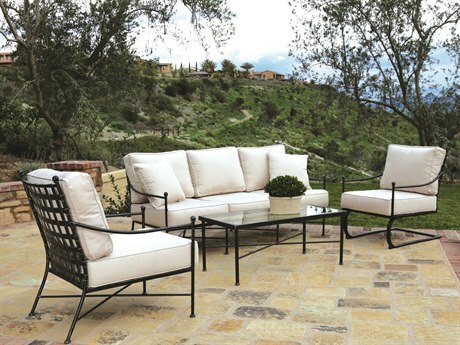 With a product line including deep seating cushioned furniture and stately table options, Sunset West furniture transforms any patio space into an outdoor oasis. 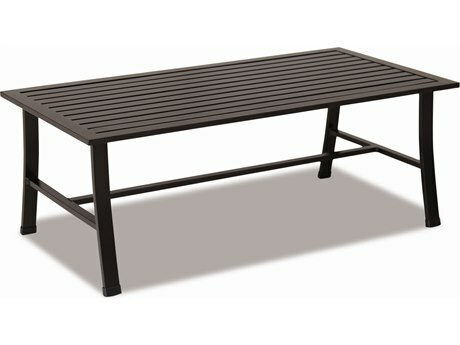 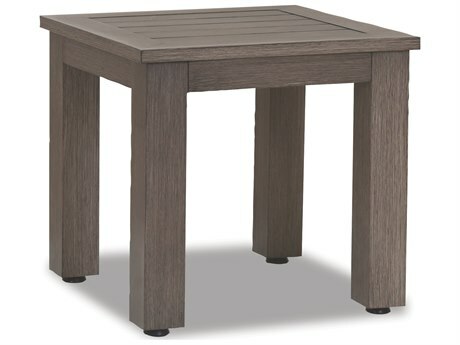 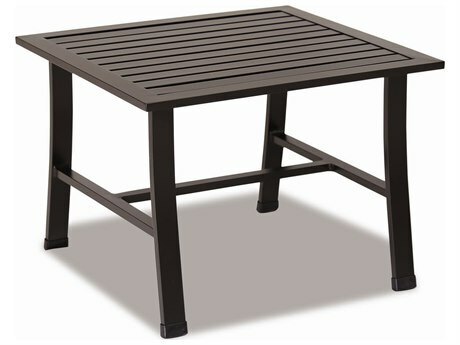 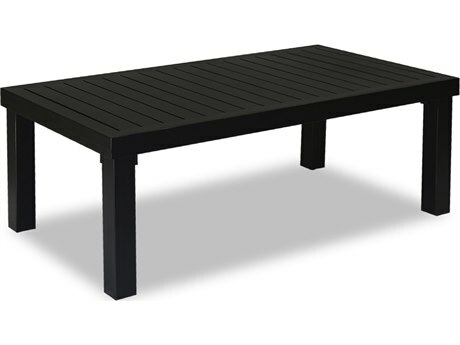 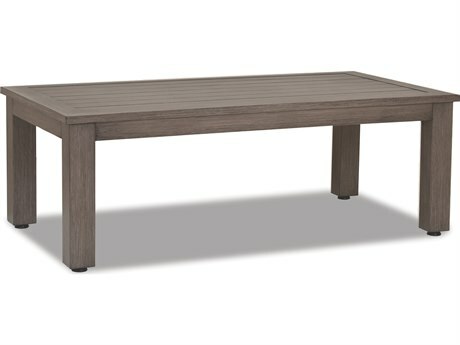 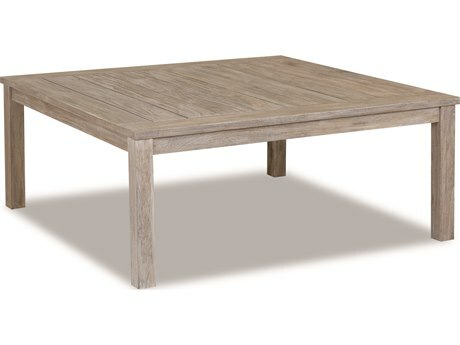 The brand strives to bring high quality outdoor furniture to the casual market, and deliver true value to its customers. 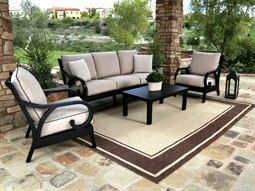 The brand promises superior construction merged with timely design as well as affordable price points, accessible to commercial buyers and residential homeowners alike. 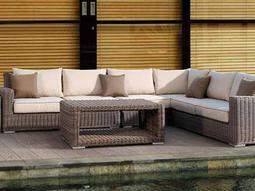 Their furniture options are varied and distinct, to appeal to different personal design preferences. 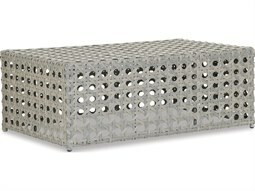 The company attributes its success to its commitment to efficient deliveries, superior customer service, open communication, and consistent quality in execution. 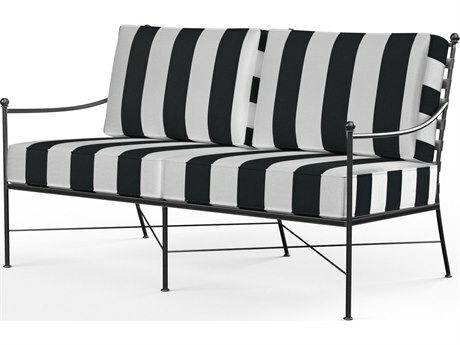 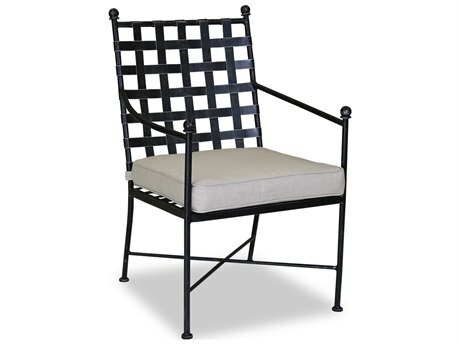 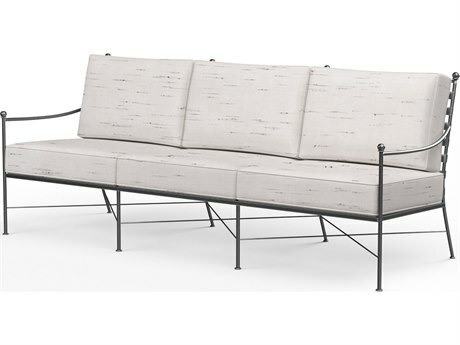 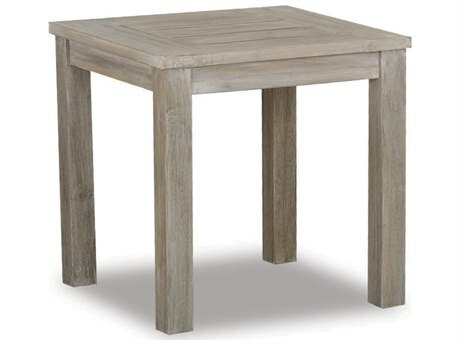 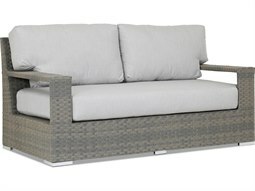 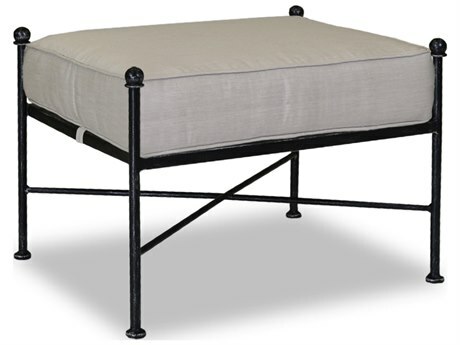 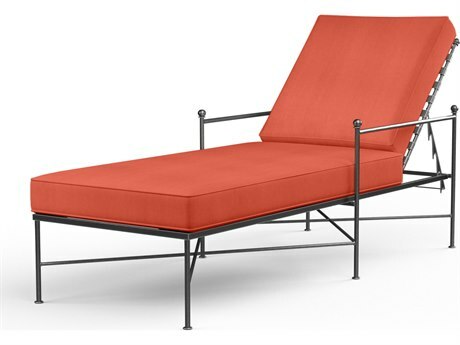 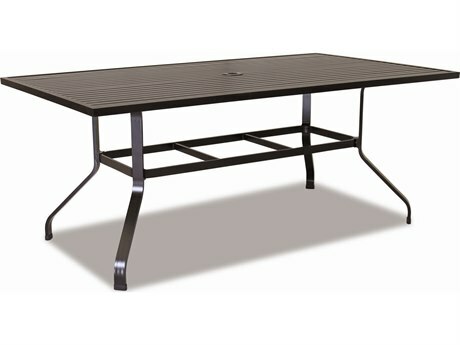 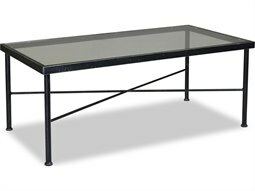 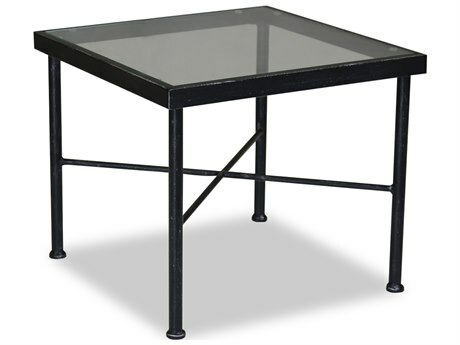 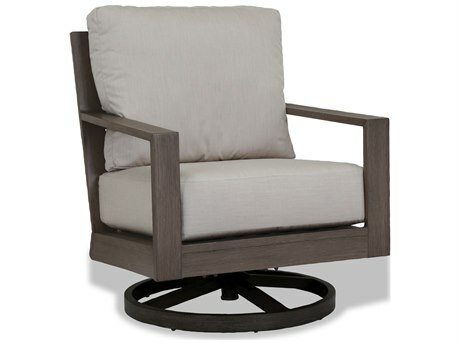 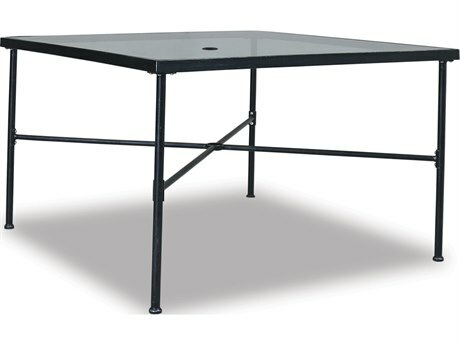 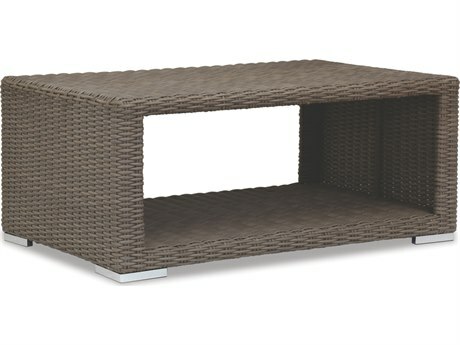 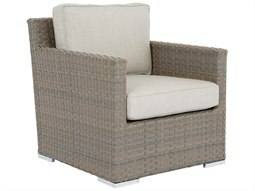 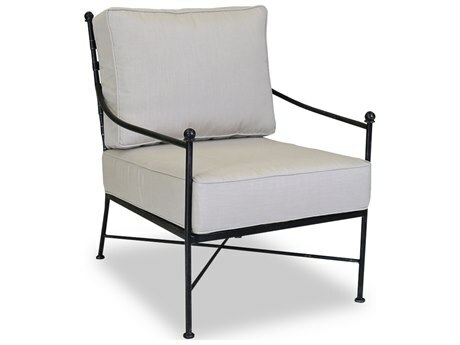 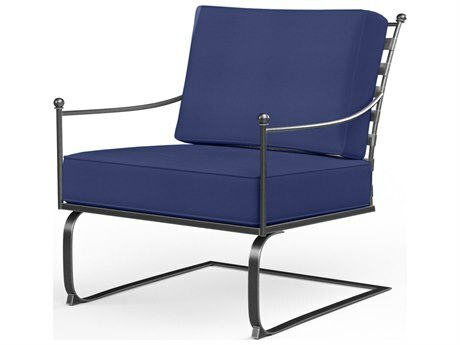 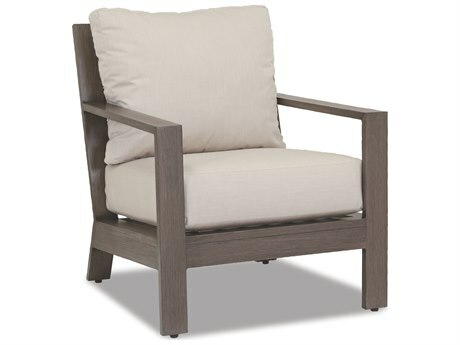 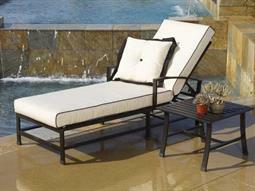 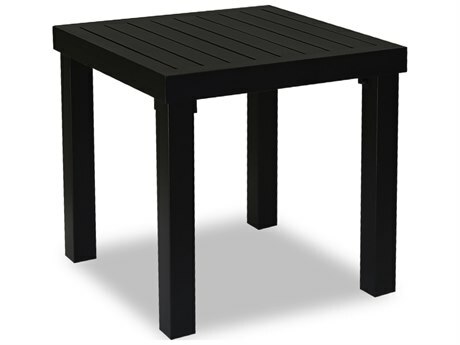 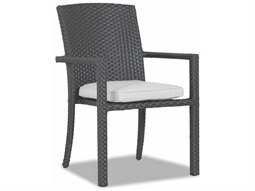 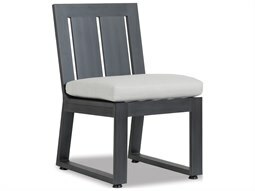 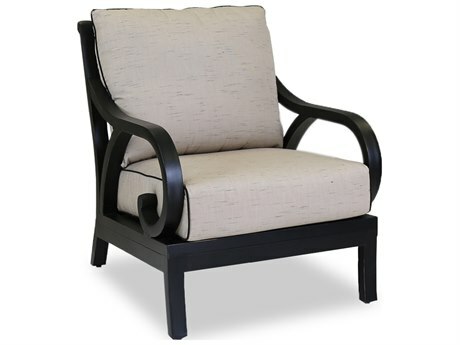 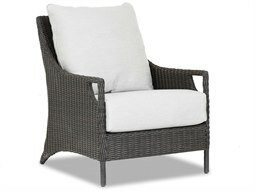 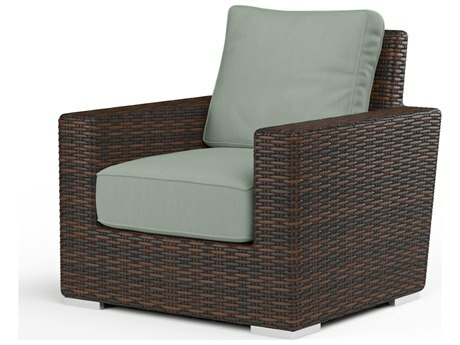 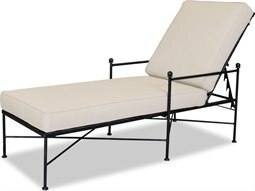 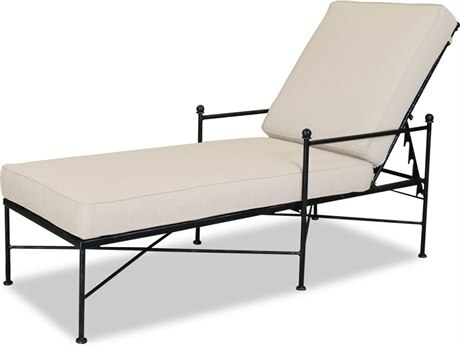 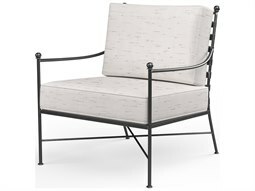 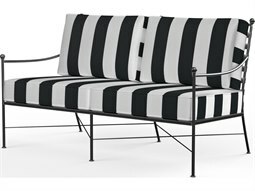 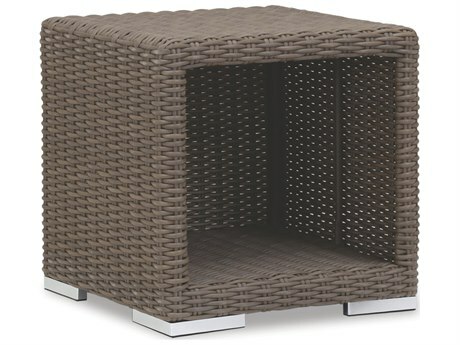 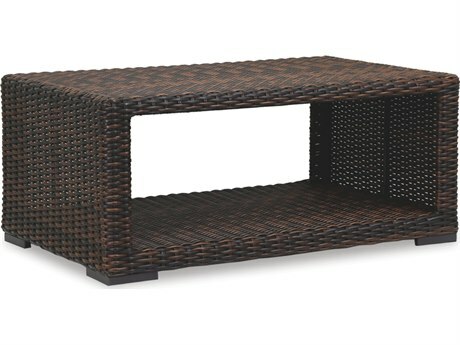 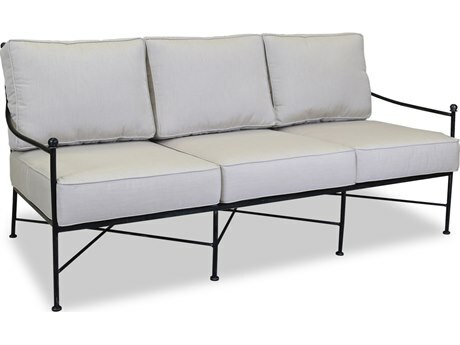 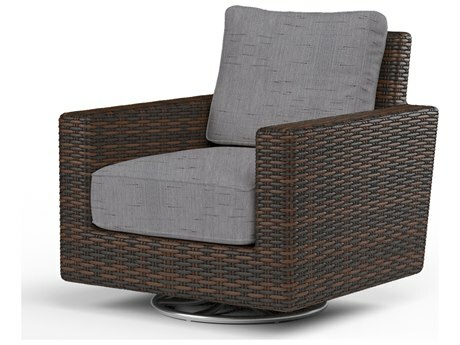 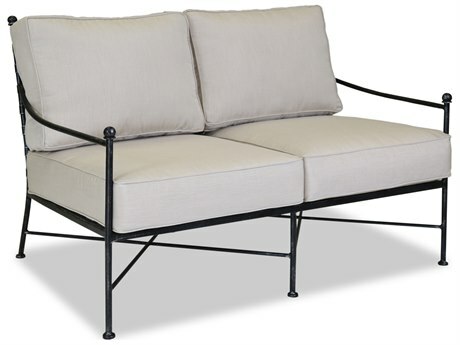 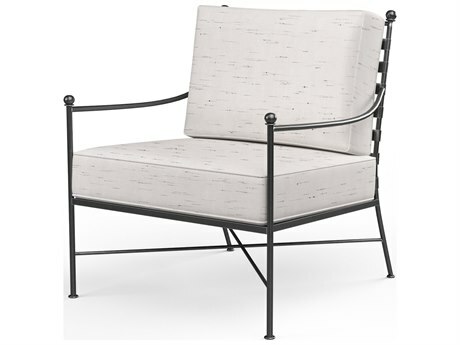 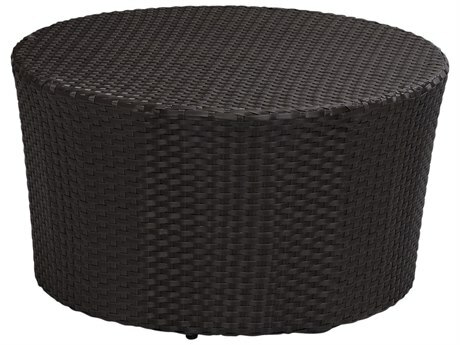 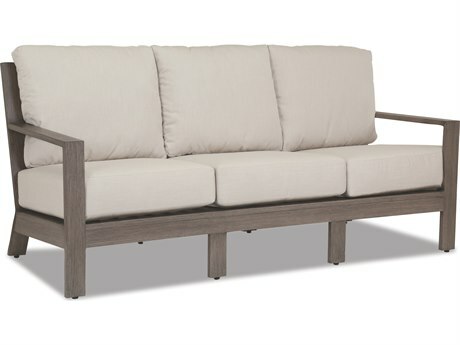 The company provides a wide array of stylish outdoor patio furniture, with unique collections ranging from classic to contemporary. 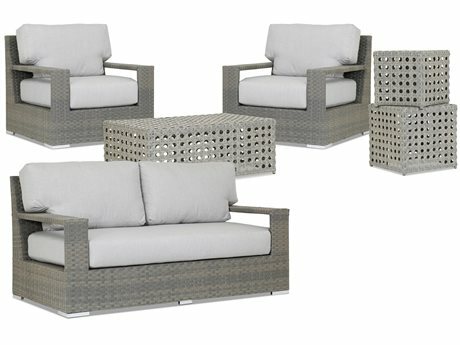 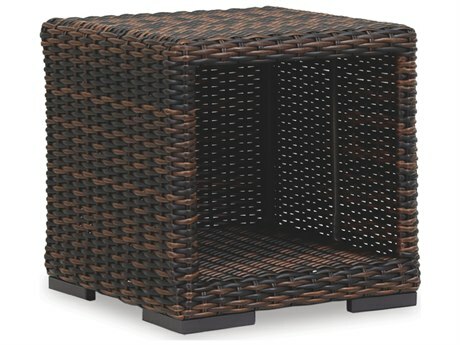 Crafted from durable resin wicker and aluminum, Sunset West furniture pieces incorporate various textures, colors, details, and shapes. 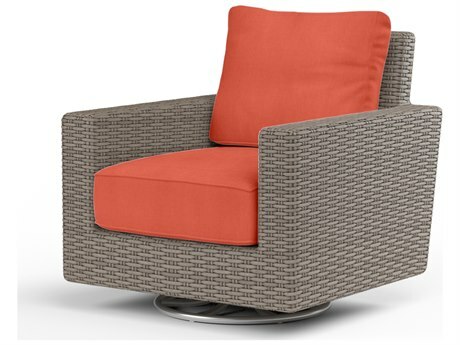 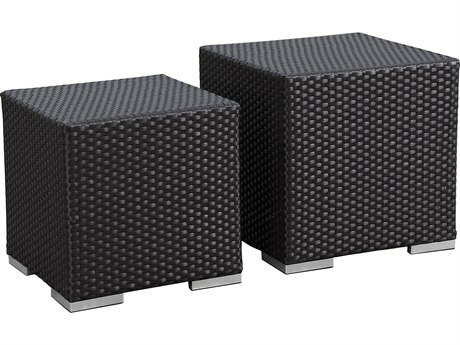 Most furnishings feature virgin resin weave styles over sturdy aluminum frames, making for a resilient and colorfast furniture set. 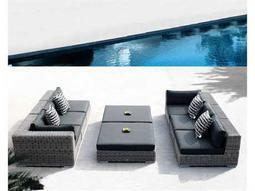 The company uses Sunbrella fabrics in the manufacturing of all cushions, a material renowned in the outdoor furniture industry for its high performance and lasting durability. 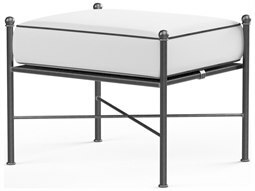 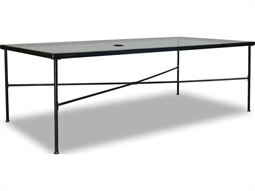 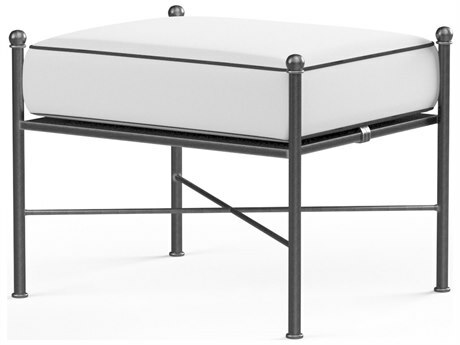 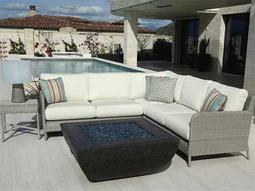 Available products from the brand include lounge beds, sofas, dining tables, bar tables, and more. 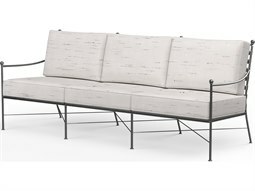 The brand's furniture is crafted after a stylish, simple aesthetic and incorporates deep seating and various functionality mechanisms for maximum comfort. 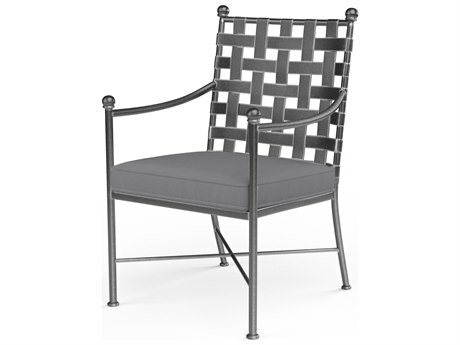 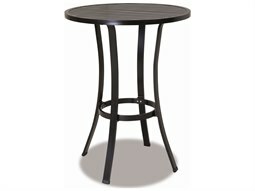 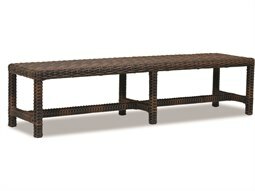 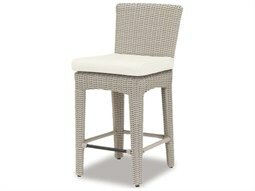 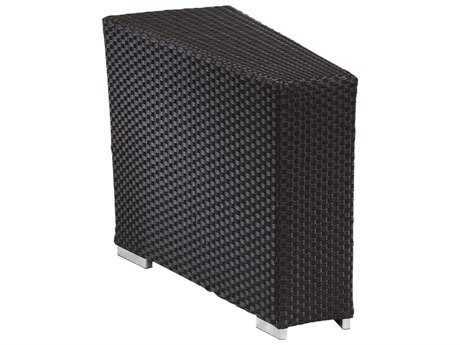 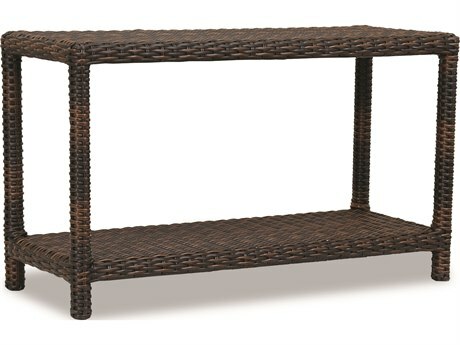 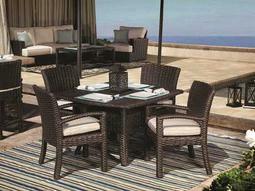 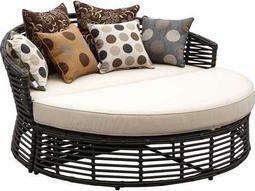 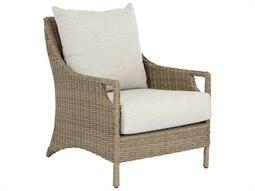 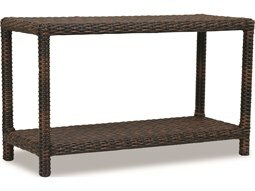 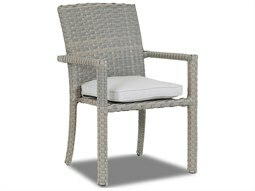 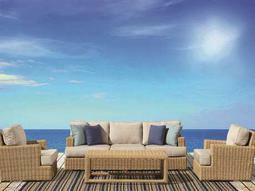 Most furnishings incorporate aluminum and resin wicker elements, making for a balanced and modern look. 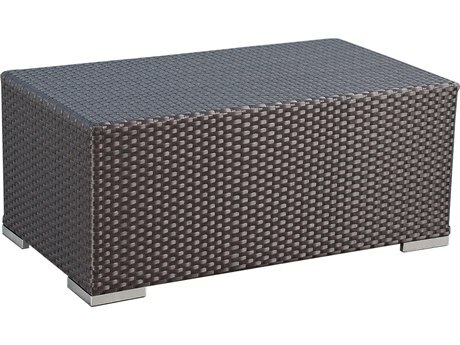 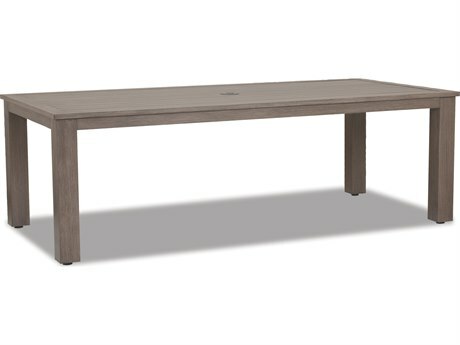 Dark, dimensional brown finishes are prominent throughout the brand's line, and Sunbrella cushioned furnishings are widely available in a variety of color and patterned fabrics. 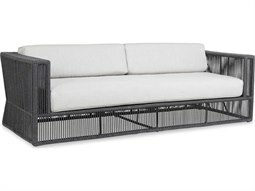 Stately and contemporary, the line heavily incorporates sharp angles and boxy shapes, as well as select curves and details for aesthetic intrigue. 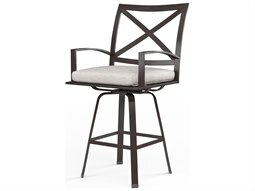 For optimum functionality and ease of use, select furnishings feature tilt, swivel, and similar mechanisms. 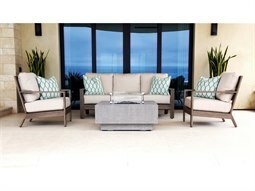 Through its diverse offering of quality collections, the brand brings exceptional quality, value, and comfort to any outdoor space. 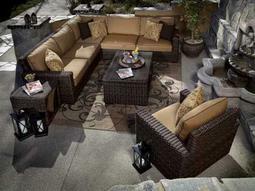 The brand appears well in numerous commercial and residential patio spaces, from pool decks, to patios, to balconies. 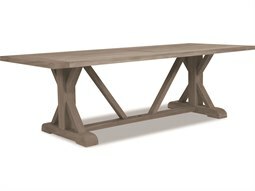 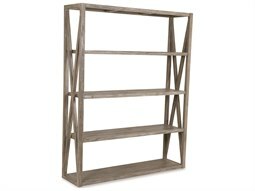 The brand brings a refined, modern look to any setting, and its neutral frame colors blend well with most natural aesthetics. 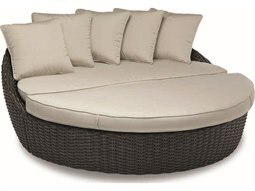 The company offers numerous options for customization, with numerous cushion color options widely available and styles that incorporate various shapes and materials. 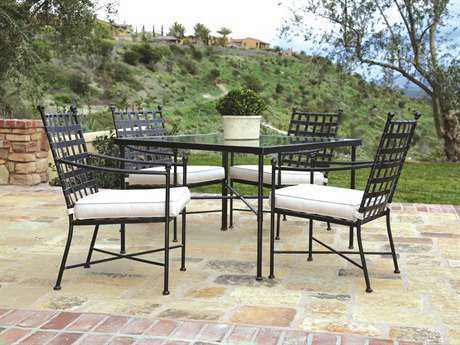 Sunset West furniture is weatherized for resistance to the effects of wind, rain, snow and other inclement weather, making these pieces long-lasting and low-maintenance.